The SHP-900 from Omnitronic is a high quality and affordable monitoring stereo headphone for music producers, video producers and mixing artists. 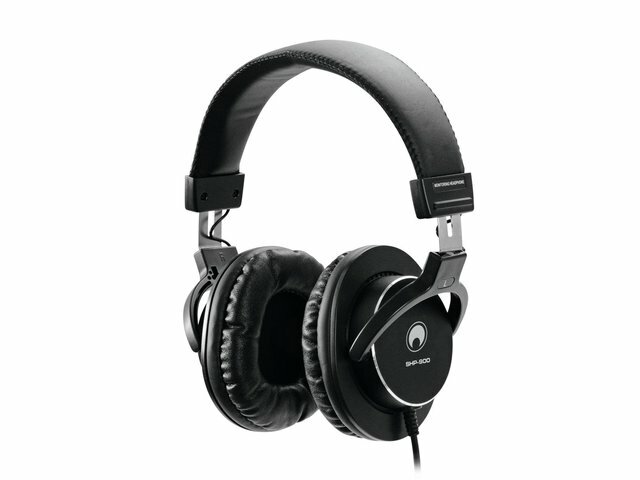 It has a very good external noise absorption and a high output power. This is especially important when recording and listening to music, speech and vocals. The SHP-900's soft, circumaural ear cushions provide a comfortable fit. 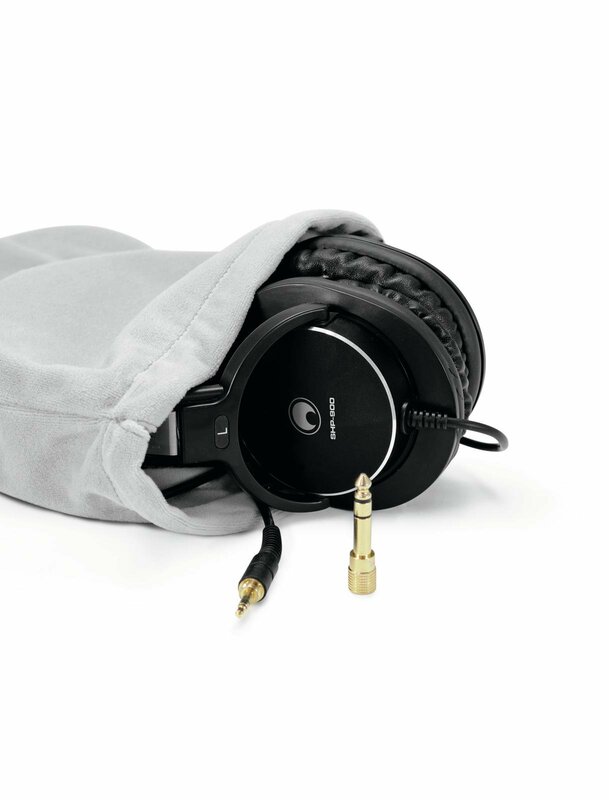 The padded, height-adjustable leather earpiece provides additional wearing comfort. So nothing hinders you from working comfortably during long sessions. A powerful 45 mm neodymium converter and a large HQ voice coil ensure an extended frequency range. This makes the SHP-900 the perfect tool for live mixing engineers, home and concept studios.